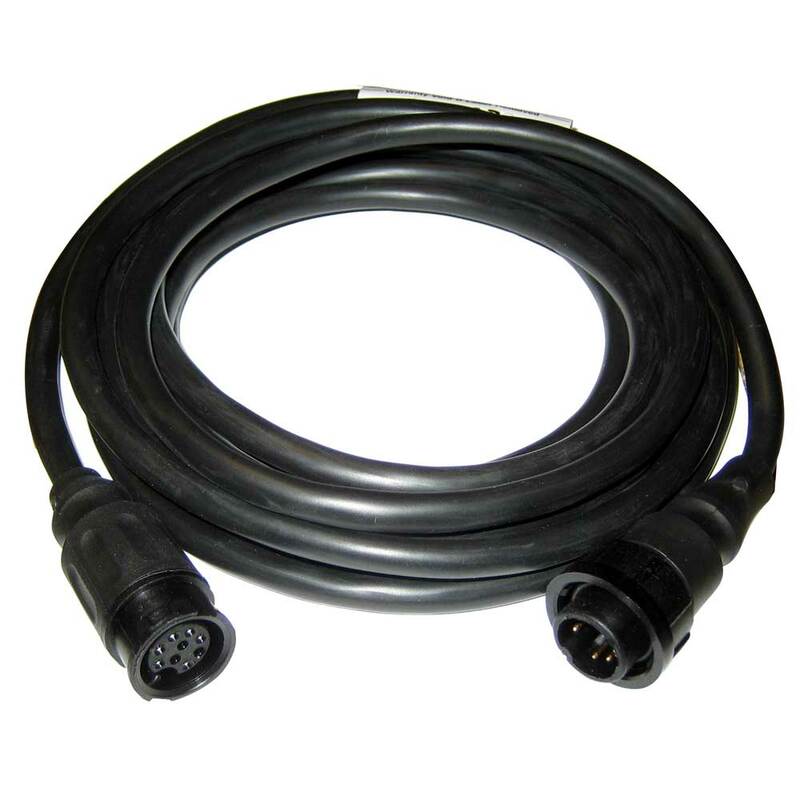 Transducer extension cable for DS400x, DS500x, DS600x and DSM25 (A65) fishfinders. 3 meter extension cable extends the length of your stock transducer cable for extra-long runs on larger vessels. Plug-together connections for fast and easy installation. Note: For optimum performance Raymarine recommends adding no more than 3 extension cables to any given transducer cable.